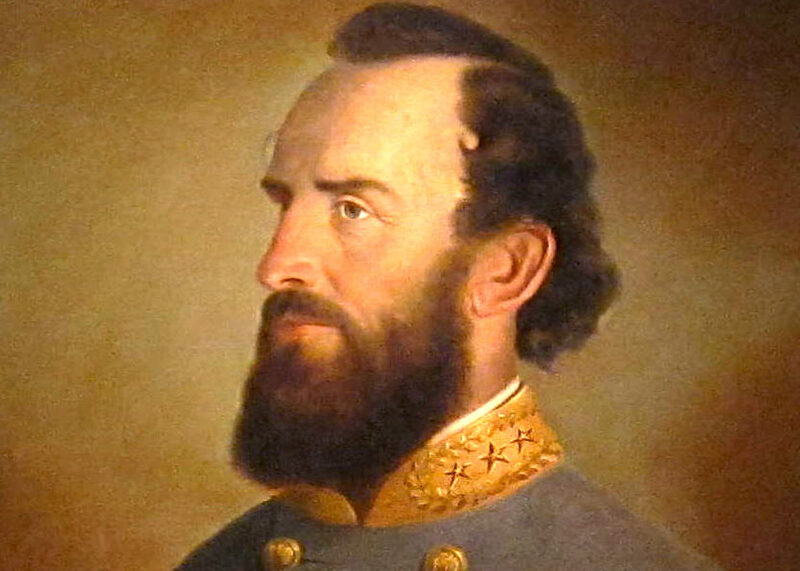 Stonewall Jackson stands on Sandy Ridge and stares at a shockingly large Union force; turning to an aide, he says, “Say nothing of it, we are in for it.” He was supposed to keep Union forces from leaving the Shenandoah Valley but he has now realized that he has bitten off more than he can chew. George McClellan believed that a Confederate was behind every tree; Union General George Crook did not. In 1864 though, Union CIC George Crook sat near Pritchard’s Hill and had that same sinking feeling as Jackson did as Crook saw General John Breckinridge leading a horde of screaming Confederates into the Union’s left flank. For Crook’s army, there were Confederates behind every tree. Jackson and Crook star in two battles, two routs, one map, and the latest “Blind Swords” American Civil War offering from Revolution Games. – Most importantly, some unfamiliar battles so players do not have preconceived notions of how to fight. As for the historical battles themselves, skirmishes on the preceding days helped to set up both battles. 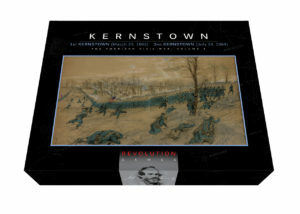 Plenty of historical mistakes were made in both battles that led to a Confederate rout in 1st Kernstown and a similar Union rout in 2nd Kernstown. Yet players can hit fast, rack up some victory points and then save their army in all of these scenarios. Both sides could have fought better in 1st Kernstown and just about any player can do better than George Crook did at 2nd Kernstown. In order to help players get a feel for both fights, I will run through some of the portions of each historical battle. 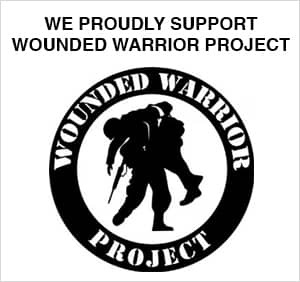 On May 22nd, Union CIC James Shields is wounded and returns to Winchester, Virginia which is just up the road from Kernstown. 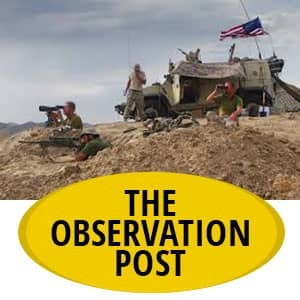 Though he sends a number of aggressive orders to the on-field commander, Nathan Kimball ignores them and concocts his own plan. With Kimball ignoring Shields’ orders, other Union commanders start fighting in either a rather timid way (Colonel Sullivan) or in a disastrously aggressive way (Colonel Tyler). Stonewall Jackson sends troops towards Pritchard’s Hill, while he is under the impression that he is facing a small Union force. Strong defensive fire forces him away from the hill and Jackson ends up taking higher ground to the west, “Sandy Ridge,” and there he will fight the main portion of the battle of 1st Kernstown. The first game scenario handles the historical fight at “The Stone Wall,” which ends up as a straight infantry on infantry clash. The second scenario is the full historical battle, which is much harder for Jackson to win. He must hold Sandy Ridge for as long as possible, rack up Victory Points and inflict Union casualties, then he must get his army to safety after he has made his point to the Union High Command. Finally, in the third scenario, Jackson has more troops and NO ammunition restrictions but he is in real danger as Union Colonel Sullivan has better mobility (he can use some initiative, which was sadly lacking in the real battle) and has a real shot at cutting Stonewall’s army off. 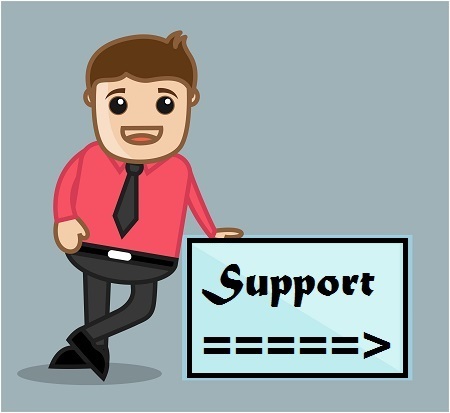 Each of these three scenarios becomes progressively harder for Stonewall to pull off (though he is routed historically, Stonewall does manage to achieve a strategic win)! 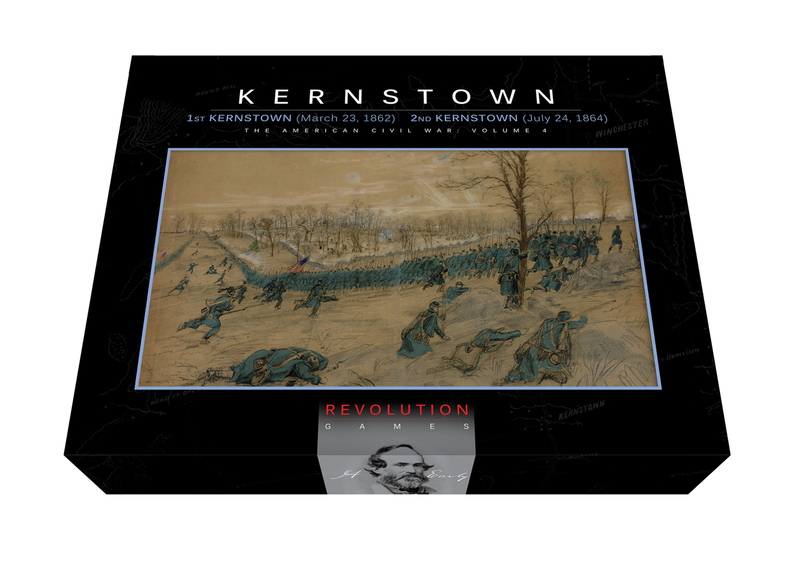 Moving forward to 1864, the Confederate cavalry skirmishes with Union forces just south of Kernstown on July 23rd. Union forces drive them off and when the Confederates arrive again on the morning of the 24th, General Crook has had enough. He orders his troops to attack and get rid of the pestering Confederate cavalry. Unfortunately for him, it is most of Confederate CIC Early’s force and they have no intention of dropping back today. 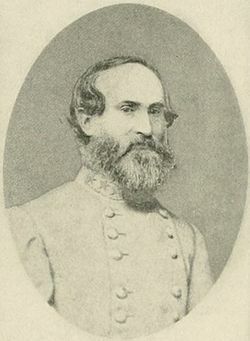 Just about every other leader in the Union army is aware that something more than a skirmish is underfoot but George Crook is exasperated at the reluctance of his subordinates to attack, he forces Colonels Mulligan and Hayes to advance into what turns out to be the center of the Confederate line. Jubal Early plays General Crook perfectly and hides most of his forces in Barton’s Woods and the surrounding area. Early also has a strong force posted on Sandy Ridge and his initial attack plan is a sweep from that high ground. It is at this point that Confederate General, and former U.S. Vice-President, John Breckinridge takes control of the battle. He personally scouts the Union left flank, finds a way to launch a surprise flank attack, convinces Early to change his plans and then advances with the Confederate onslaught. Breckinridge and Early are at their “Shenandoah Valley” best so Crook and his Union forces are about to pay the price! The Union player has to blunt Early’s attacks and then eventually retreat to the safety of Winchester. Early needs to cut Crook’s escape routes and smash the numerically inferior Union force. Even harder, Early historically only lost around 600 men (12 strength points) while routing Crook! The Confederate player is going to be hard pressed to do this as the Union can fight a good defensive battle by using the terrain properly. Once again there are three scenarios to choose from: Breckinridge’s Attack (Crook has made his mistake and Breckinridge is set up for his crushing blow); the full historical battle (Crook hasn’t done anything really stupid yet) and the “What If” battle, which gives General Crook a chance to achieve a better Command Rating and wake up in time to save his army. 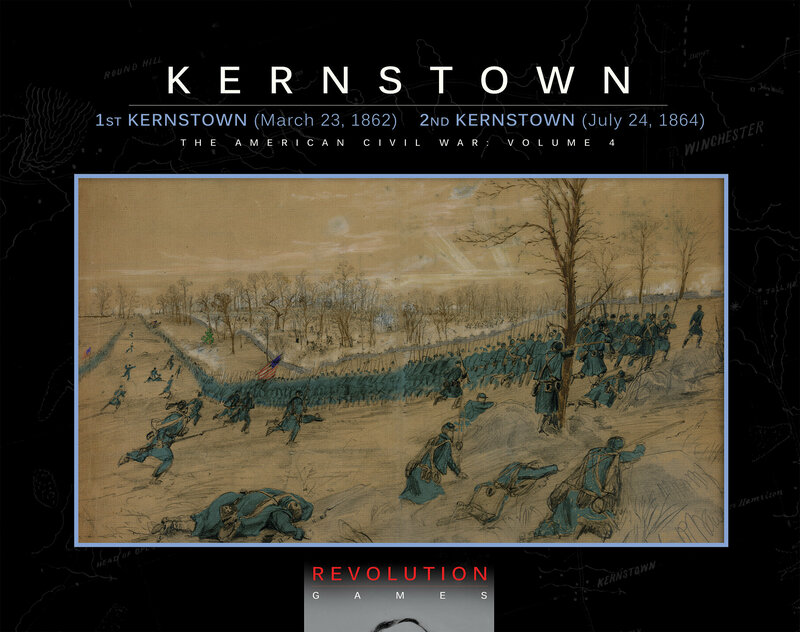 Once you start playing Kernstown and looking at Rick’s map, feel free to visit this little known battlefield. Though most of the Civil War battlefields around Winchester, Virginia have been swallowed up by development, Pritchard’s Hill and House, Opequon Church, the Glass House, the crest of Sandy Ridge and part of the Stone Wall are still there. The Kernstown Battlefield Association is a great group of volunteers and deserves credit for what they have done to save this field. It has been really enjoyable creating this game and I hope that your playing it is just as enjoyable.